HTC's Vive Focus VR headset won't need to be connected to a phone or PC to work. In the battle for the best VR headset, HTC won’t concede an inch to Oculus. On Tuesday, the company announced the Vive Focus, a standalone mobile VR headset that doesn’t need a phone or PC to run. Oculus revealed the similar $199 Oculus Go a mere month ago. HTC isn’t providing too many details about the device. Qualcomm’s Snapdragon 835 chip powers the Vive Focus, and like Windows Mixed Reality headsets, HTC’s will offer inside-out position tracking so you can wander VR worlds without the need for external base stations. That suggests the Vive Focus may be more expensive than the Oculus Go and phone-dependent headsets like Gear VR and Daydream View, which only track the way your head is facing, not the position of you or your controllers in relation to the outside world. 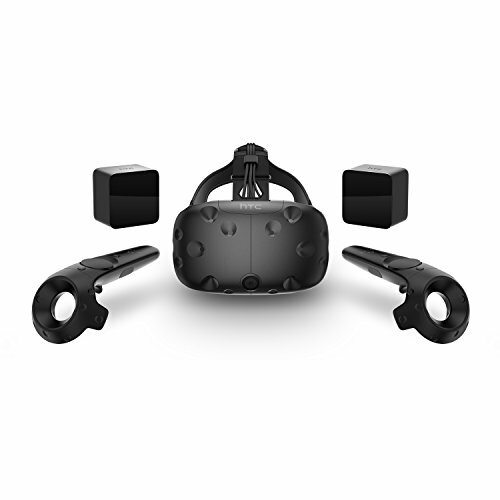 The simple controller in HTC's Vive Focus images appears identical to the ones provided by the competition, though. 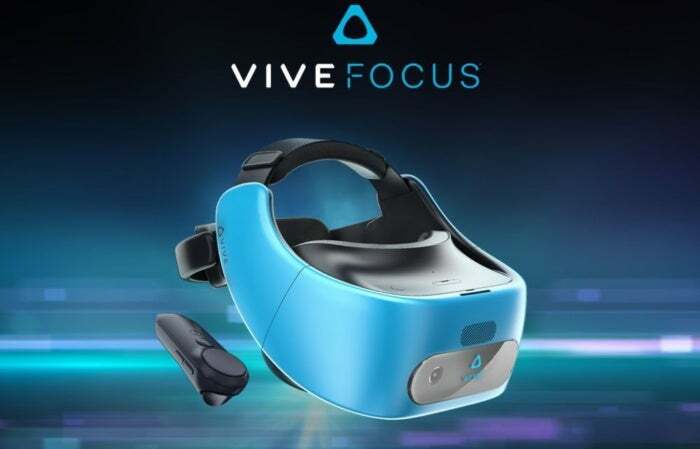 Now for the bad news: HTC is pitching the Vive Focus as the “first standalone VR Headset for the China market” instead of a worldwide release. But at the same time, HTC also revealed that its planned Daydream VR headset is being cancelled, so the door is open for Vive Focus to spread across the globe if it proves successful. The Vive Focus controller appears similar to the one that ships with Google and Samsung headsets. The headset will run HTC’s homegrown Viveport software store. Viveport first appeared in September 2016 with a focus on non-gaming VR experiences for the HTC Vive, bolstering the gaming selection that SteamVR holds for the powerful PC-tethered headset. Alongside the Vive Focus, HTC announced the Vive Wave VR Open Platform, a toolset that allows other third-party VR headsets to run Viveport apps. Twelve Chinese hardware makers have already jumped onboard. HTC hasn’t announced pricing or release date information for the Vive Focus. Why this matters: Mobile virtual reality will never be as potent as PC-based solutions like the HTC Vive and Oculus Rift, but many more people have phones than gaming-ready computers, and standalone headsets like the Vive Focus and Oculus Go eliminate even that modest outside requirement. These entry-level devices have a good chance of broadening VR’s reach—if the price and experience is right, that is.